Police in Cumbria have carried out a three-day operation to tackle sheep theft and associated rural crime. Figures show that already this year, Cumbria Police has had reports of 328 sheep and lambs being stolen across the county, costing an estimated £40,000 to farmers. Officers, along with staff from Trading Standards, have spent time at three different auctions in an attempt to crack down on rural crime. This involved checking the tagging and identity of sheep, as well as checking all documentation was in order. 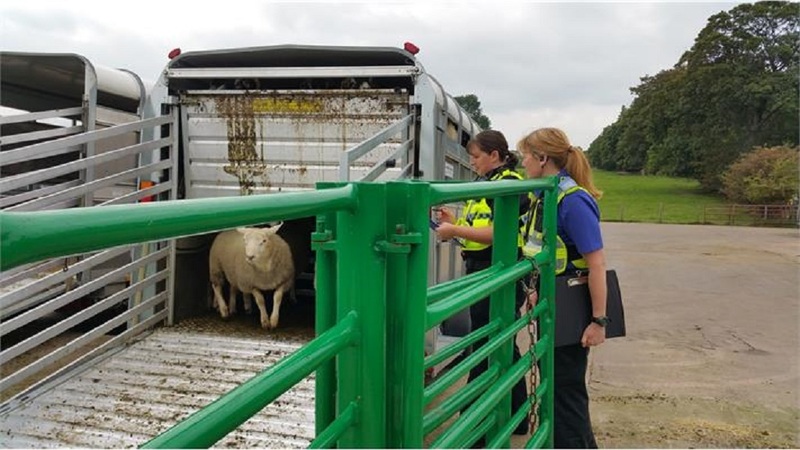 Sheep trailers were also checked against stolen trailer databases, and the DVSA were present to check the safety of the vehicles transporting the livestock. Termed Operation Meadow, which took place at Kirkby Stephen, Cockermouth and Longtown auction marts, the operation saw nearly 200 vehicles stopped and inspected and over 5,400 sheep. Each day of the operation, various issues and offences were identified in relation to no ear tags and absent or incorrect movement licences, for which advice and warnings were given. Police and the DVSA also dealt with a number of traffic and vehicle offences. PC Sarah Rolland, Wildlife Crime Officer for Cumbria Constabulary, said: “Sheep thefts have been an issue for a number of years, and the crime is currently a big issue for the farming community in Cumbria. The financial impact to farmer’s when their livestock is stolen is hugely significant, not only due to the need to replace the stock stolen, but also because of insurance premiums. 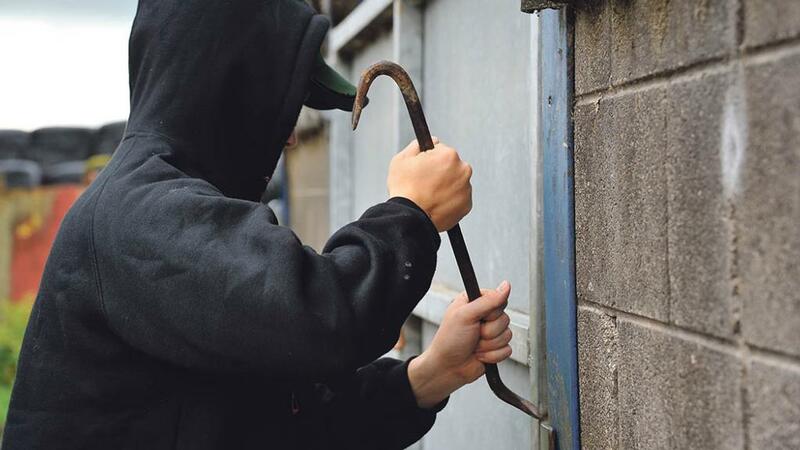 “It is therefore important that we work with our partners to tackle this issue, and operations like these are a really positive step in clamping down on livestock thefts, as well as looking at animal welfare and movement licences. “It was great to engage with the farming community and the feedback received was overwhelmingly encouraging. Farmers are acutely aware of the risk to their stock and equipment, and welcomed our focus on the issue. We will continue to carry out operations of this nature.